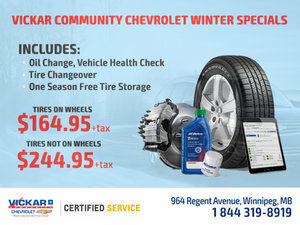 Come discover the best Chevrolet certified technicians in Manitoba. At Vickar Chevrolet, our highly qualified technicians are here to provide exceptional service in a timely manner. From oil changes to transmission replacements and beyond, we are dedicated to maintaining top-tier customer service for both new and pre-owned car buyers! Visit our dealership today, and allow our staff to demonstrate our commitment to excellence. 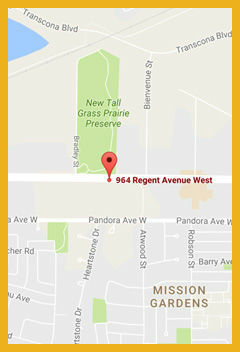 If your vehicle is in urgent need of service, drive over to 964 Regent Ave. West, and a service advisor will be glad to help. We will address the issues and get you back on the road as fast as possible. For a service estimate, please call us at 1 (866) 799-9867. We would be pleased to provide you with an estimate over the phone. Visit our dealership today, and allow our staff to demonstrate our commitment to excellence. For all of your auto body repair needs, let Vickar Chevrolet’s body shop take care of your vehicle. Whether it is a small ding, a smashed bumper, or a full auto body overhaul, our expertly trained staff have decades of combined experience dealing with vehicles from GM, as well as vehicles from a variety of other dealers. 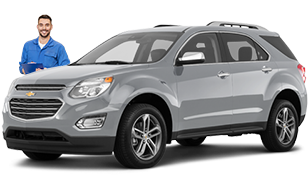 At Vickar Chevrolet, we are always working hard to bring you the best prices in Western Canada. Plus, any work we perform on your vehicle is covered under our warranty, so you can rest assured that any auto body repairs we perform on your vehicle with withstand the test of time. To learn more about what our body shop can do for your vehicle, or to request a quote for repairs, get in touch with our service department in Winnipeg today! You can reach us at 1 844 319-8921, or simply fill out our online service appointment form, and one of our staff will be in touch with you as soon as possible. Vickar Chevrolet's parts centre maintains a comprehensive inventory of genuine OEM and aftermarket Chevrolet parts. Our highly trained staff is here to answer any and all of your parts and accessories inquiries. 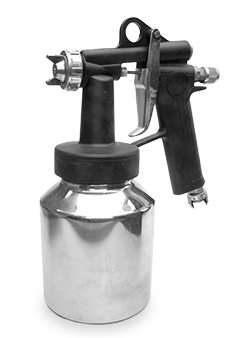 If we do not happen to carry the specific part you are looking for, we can order it for you and receive it within a timely manner. We stock a large inventory of automotive parts, and our trained staff are on site to help you find what you need, and answer any questions you may have along the way. Steinbach, Selkirk and Beausejour residents choose Vickar Chevrolet for their auto parts because of our large selection, competitive prices and knowledgeable staff. We also offer a wide variety of genuine Chevrolet accessories, to help you give your vehicle an extra boost in style or performance. 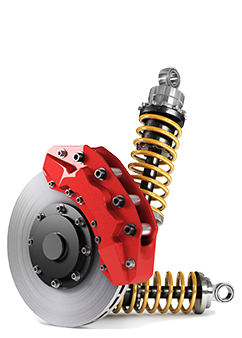 To learn more about what our parts and accessories department can do for you, give us a call today at 1 844 319-3641, or fill out our online parts order form, and one of our staff will be in touch shortly to help you find what you need. At Vickar Chevrolet, we offer a wide selection of tires suited for all vehicles. With summer, winter and all-season tires of all treads and sizes, you are sure to find the perfect set for your vehicle – and all at a price that might surprise you! Offering brands like BF Goodrich, Bridgestone, Continental, Dunlop, Firestone, General, Goodyear, Hankook, Michelin, Uniroyal, Kelly or Pirelli and more, our wide selection is unmatched in the greater Winnipeg area. Plus, if you find a lower price on a set of tires from one of the above brands at a competing retailer within 80km of Vickar Chevrolet within 30 days of your purchase, we will match their price! We also offer a variety of tire-related services, such as installation, wheel-balancing and alignment, as well as a large selection of rims and tire accessories. 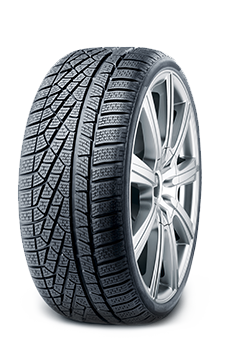 If you know which tires you want, you can get started online by filling out our tire order form. For more information about our selection of tires and available services, give us a call today at 1 844 319-8921, or fill out our online contact form. We look forward to hearing from you!